hbmf3 and HotRod like this. 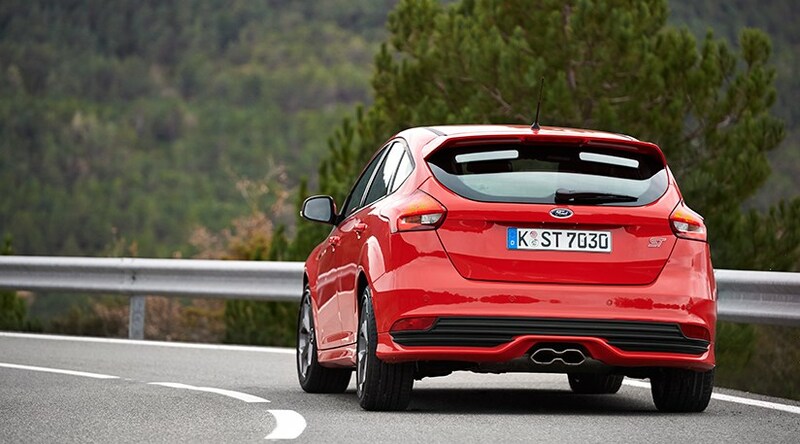 In Europe, when Ford decided to make a 182hp diesel version of the Focus ST, they kept the "ST" model name. 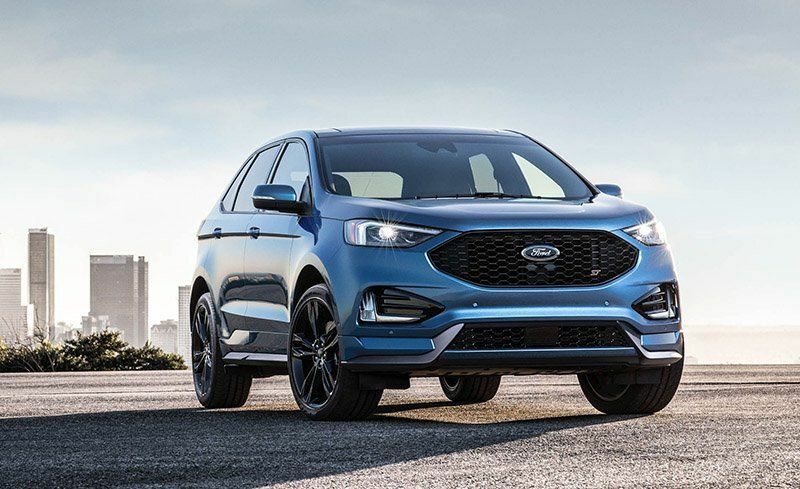 I wonder why the sporty Edge in Europe (which is powered by a high-output 235hp 2.0 twin-turbo diesel) is only badged as an "ST-Line" instead of "ST" like its gasoline-engine counterpart in North America? In terms of appearance, they basically look identical. Last edited by AM222; 10-06-2018 at 10:43 PM. hbmf3, SP1966 and HotRod like this. And there it is, we can now close the forum! Thanks to everybody for their participation, but Andrew L wins! Andrew L and 70 Stang like this. Because the ST badge on a high rider is as a dumb as if Ford put Raptor badges on Fiesta,Focus & Mondeo. SP1966 and badhac like this. No need to get silly with your analogies. On road trucks and utility vehicles that lean hard toward sport have been a thing forever. There is nothing wrong with offering an option for fun, or at the least, much more fun. Call it something else, I have no problem with performance high riders. Funny... anyway, Ford never adds a "D" to identify a model as a diesel. This is the Mk3 Focus ST 2.0 TDCi (diesel). Last edited by AM222; 10-08-2018 at 02:26 PM. I say Sport Technologies fits much better on this high tech utility..... than RS or SVT or SVO or GT or whatever. Even Sport is just not enough,. Meh, someone will always be upset. Last edited by wingsnut; 10-08-2018 at 08:43 PM. They complained about the transmission and said they felt the V6 was slow to accelerate? Sounds like the opposite of what I've read elsewhere.